Our overall research interest is centered on the synthesis, characterization, and assembly of novel nanomaterials. We seek to understand the unique physical and chemical properties of nanomaterials and ultimately to tailor their properties through controlled synthesis. We aim to exploit these nanoscale materials and structures for investigating fundamental questions in materials and energy research. 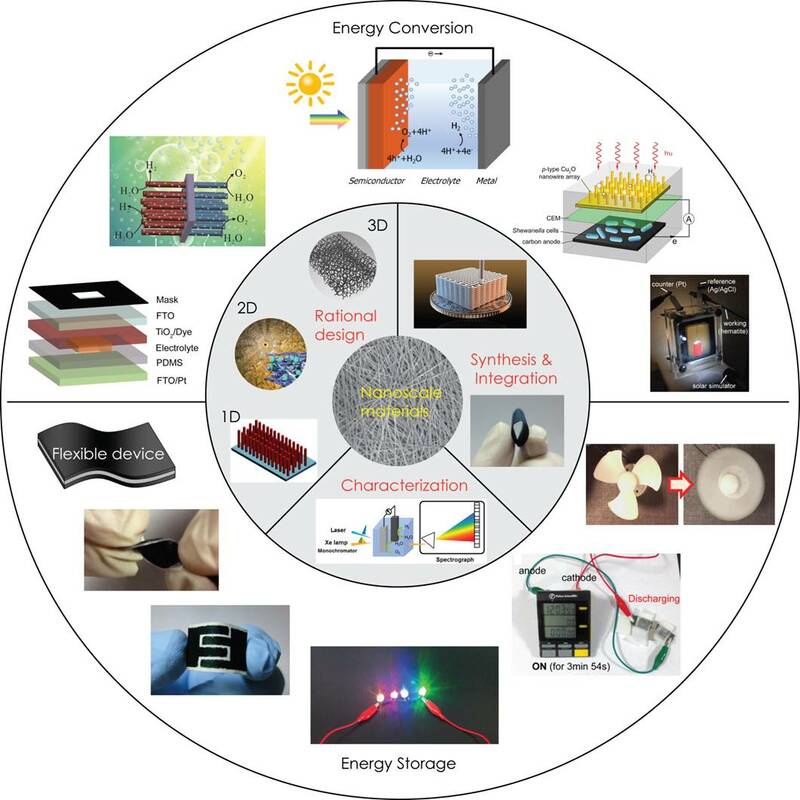 Scientific research projects carried out in the Li group can be divided broadly into three categories: catalysis, energy conversion, and energy storage.